The singer/songwriter posted the Colin Tilley-directed clip for “Stuck On a Feeling” to his official Vevo page on Wednesday (December 10, 2014). “Stuck on a Feeling” was written by Ross Golan (Meghan Trainor, Jason Derulo), Sam Martin (David Guetta, Nick Jonas), Daniel “Robopop” Omelio (Charli XCX, Lana Del Rey) and Jason Evigan (Miguel, Selena Gomez). The Snoop Dogg-assisted track is now available for download via iTunes in partnership with Sony Music Entertainment / RCA Records. 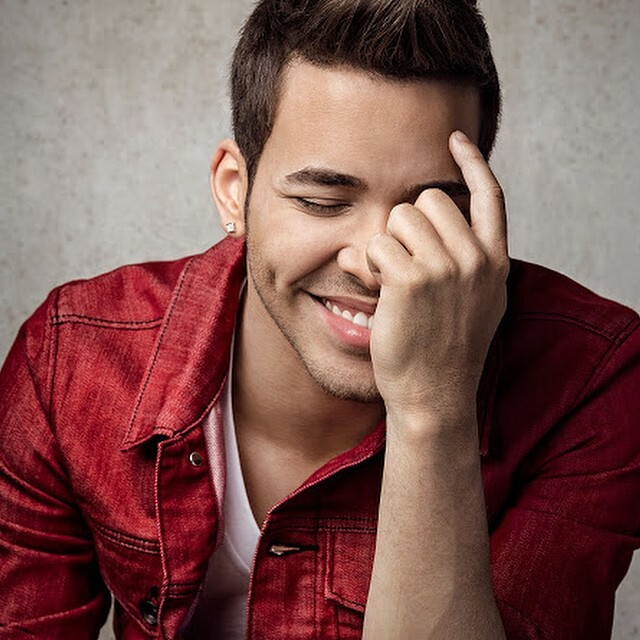 Royce’s upcoming English studio album will feature further alliances with Warren Felder (Omarion, K. Michelle), Steve Mostyn (Alicia Keys, Elle Varner), Lil’ Eddie (Tessanne Chin, Fifth Harmony) and RoccStar (Usher, Chris Brown). 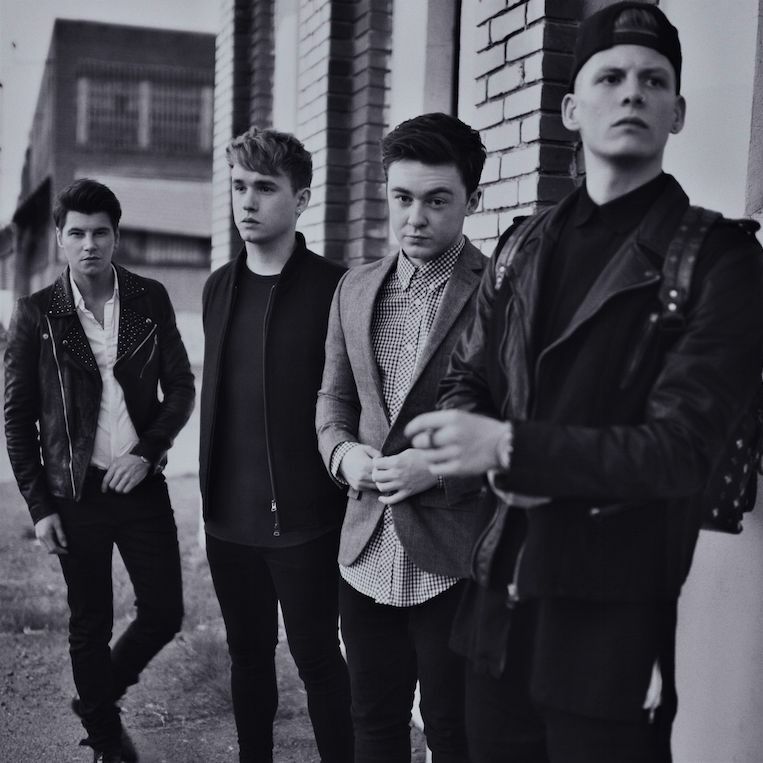 Rixton have released their new single online. “Wait on Me” – which was produced by Benny Blanco along with Stargate and Robopop – is now available for download via iTunes (UK). The track was written by Wayne Hector, Ross Golan, Benjamin Levin, Daniel Omelio, Tor Erik Hermansen and Mikkel Storleer Eriksen. 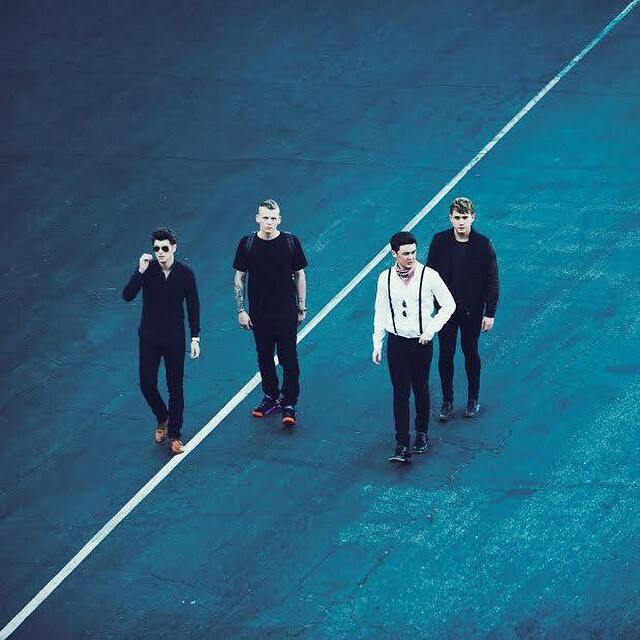 Rixton’s debut studio album “Let the Road” will hit stores and digital outlets on January 6, 2015 via Universal Music Group / Interscope Records. Lead single “Me and My Broken Heart” peaked at number fourteen on the US Billboard Hot 100 Singles Chart. Other album contributors include Ed Sheeran (Jessie Ware, Taylor Swift), Mike Posner (Labrinth, Justin Bieber), Joshua “Ammo” Coleman (Britney Spears, Jason Derulo) and Steve Mac (Charli XCX, John Newman). Watch the music video for “Wait on Me” below.